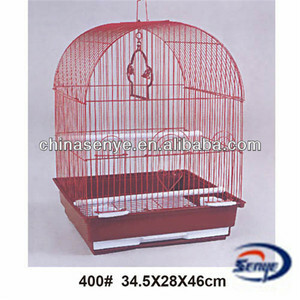 China wholesale market materials import big bird cage. 2. 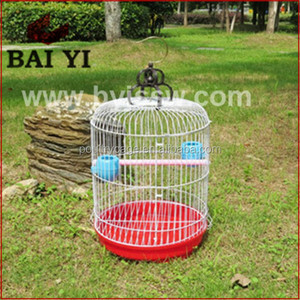 All of the accressories are included such as two pcs of metal bowl, metal handle and door bolts and the wood stick for birds stand. 3. 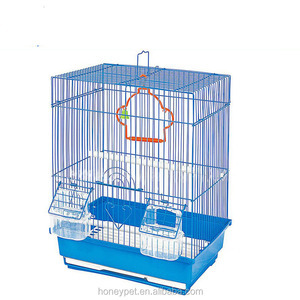 Unique and user-friendly design, a drawer on the bottom of the cage can be taken away from the cage it is easy to clean . 5. Two bowl on the metal ring one is for fodder and one is for water, it is flexible on the ring can be easy take away to clean. Size: 7.5"W x 4.5"D x 13.5"H Color: Color painting Our advantage: 1)We provide various size, color and styles for your choice. 6)We have R&D department, design and develop new products according to the latest market requirements. 7)With many years experience in foreign trade will help provide you good & warm service. 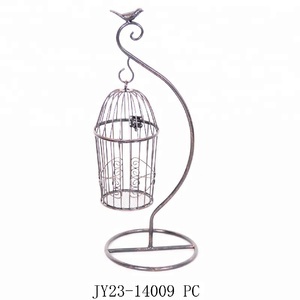 9 YRS Xiamen Xingjiayu Import & Export Co., Ltd.
Alibaba.com offers 1,200 import bird cages products. About 39% of these are pet cages, carriers & houses, 11% are animal cages, and 1% are egg incubators. 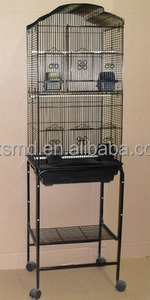 A wide variety of import bird cages options are available to you, such as eco-friendly, stocked. You can also choose from birds, small animals, and dogs. 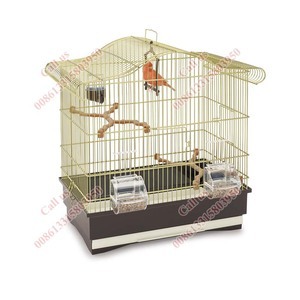 As well as from cages, houses, and carriers. And whether import bird cages is free samples, or paid samples. 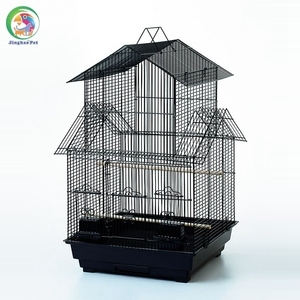 There are 1,200 import bird cages suppliers, mainly located in Asia. 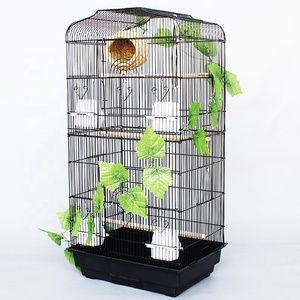 The top supplying country is China (Mainland), which supply 100% of import bird cages respectively. 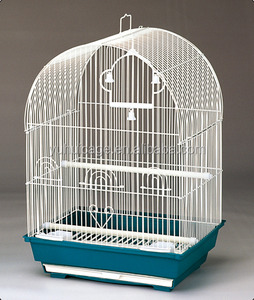 Import bird cages products are most popular in North America, Western Europe, and Northern Europe. You can ensure product safety by selecting from certified suppliers, including 182 with Other, 82 with ISO9001, and 14 with BSCI certification.